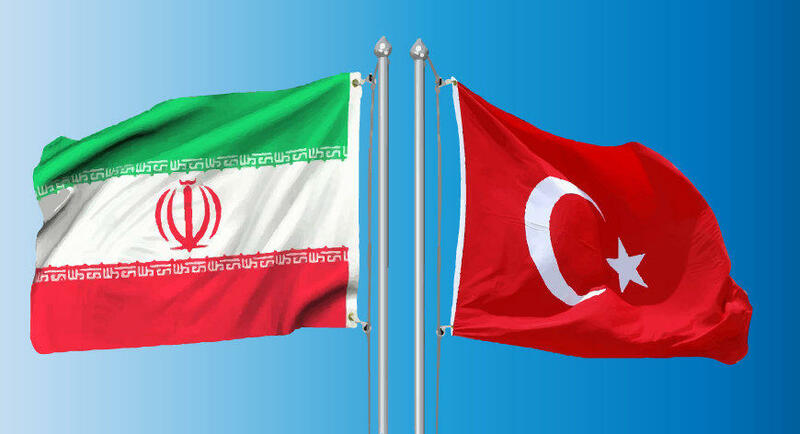 Iran and Turkey will cooperate in tourism industry. This is provided for by the relevant document signed between the head of the Trade Union of the Chiefs of Offices of Iranian passenger services and tourism, Hormatullah Raffia and the head of the Association of Travel Agencies of Turkey (Tursab), Firuz Baglykaya. Each year, eight million tourists travel from Turkey and Iran to overseas, Trend reports. So, about 60 percent of eight million Iranian tourists go to Turkey and Iraq. About 320,000 tourists come to Iran from Turkey,” Raffia said. The head of the union said that Iran intends to reach a balance with Turkey in the movement of tourist flow. At the signing ceremony, the head of Tursab Firuz Baglykaya said that there is no balance between the two countries in the tourism sector. For creation of it there is work to do. Baglykaya stated that the tourism potential of Turkey will be presented at the Tehran Tourism Exhibition. In addition, the head of Tursab expressed confidence that the signing of the agreement will lead to an increase in tourist flow to Iran and Turkey. So, from economic point of view Turkey has more actual resources to promote tourism and keep its advantage over the Iran in tourist flow. There are several reasons of this noticeable gap between the number of tourist visiting both of the countries, but main reason is well-established tourism oriented policy of Turkey, which allows to realize whole existing potential of the country and develop this sector by extensive and intensive ways. There are plenty of reforms, which have been implemented in the Iran towards simplification of the procedure for obtaining entry visas, in particular, the practice of issuing 30-day visas directly to Iranian airports for citizens of 180 countries has been introduced, and an online hotel booking system for Iran operates. Visas can now be obtained electronically from Iranian consulates or international airports. Additionally, taking into account that Iran is the center of Shiite Islam - is one of the main centers of Muslim pilgrimage, so religious tourism is very developed and the most important place from this point of view is the city of Mashhad which attracts a huge number of Iranian and foreign tourists (a total of more than 4 million people a year).